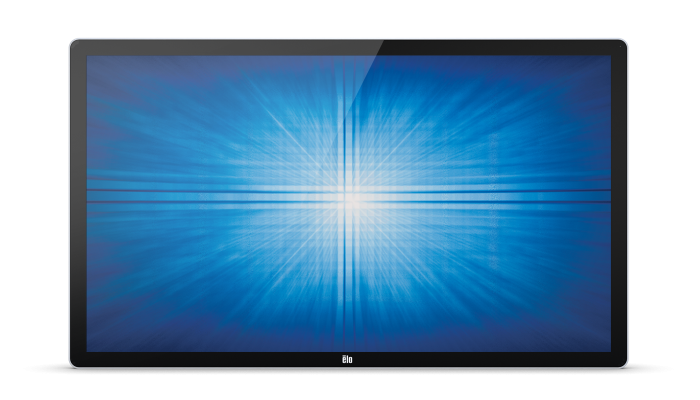 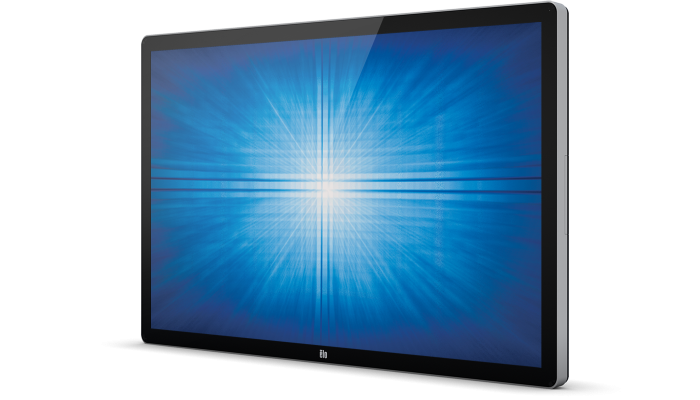 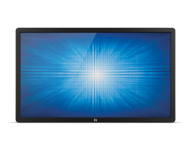 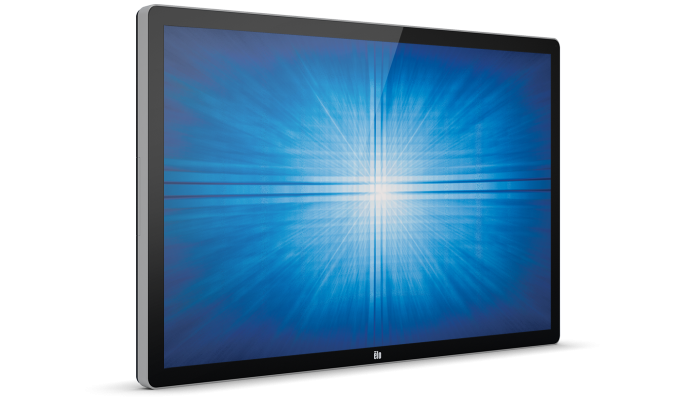 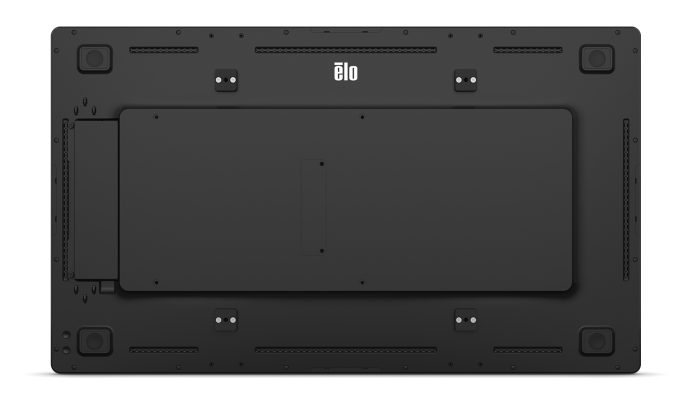 Add interactivity to any environment with Elo’s 4202L 42-inch touchscreen display. 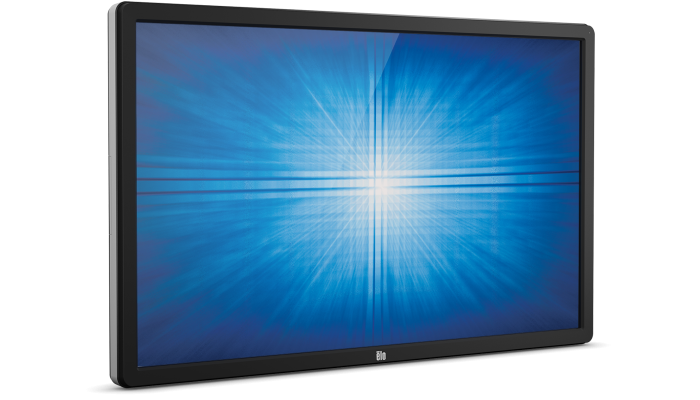 With a brilliant and responsive interactive canvas for leveraging a variety of content, the professional-grade large format display is well-suited for creating engaging experiences. 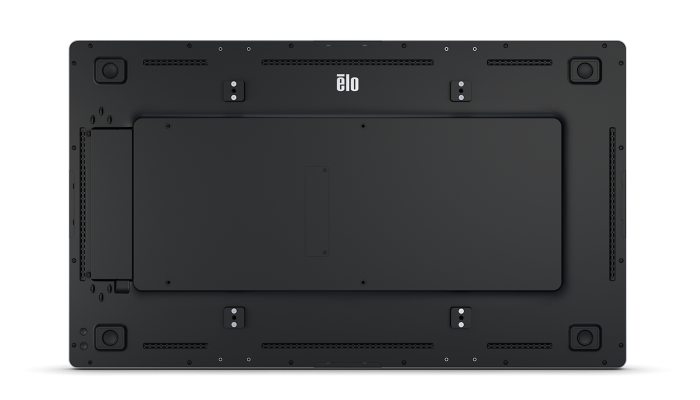 From endless aisle and brand experiences to way-finding and collaboration, Elo’s touchscreen displays from 10 to 70 inches offer everything you need in a sleek, slim design and are built to withstand the rigors of continuous public use. 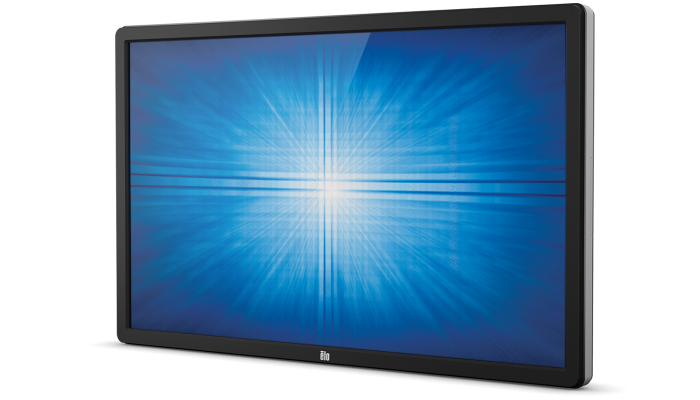 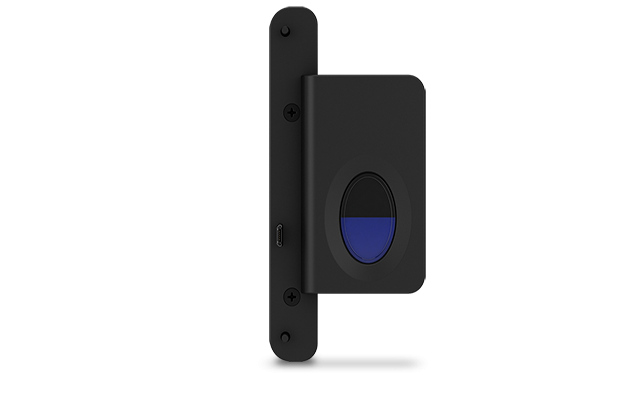 The 4202L is available with two touch technology options. 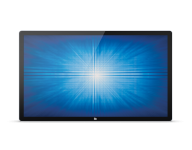 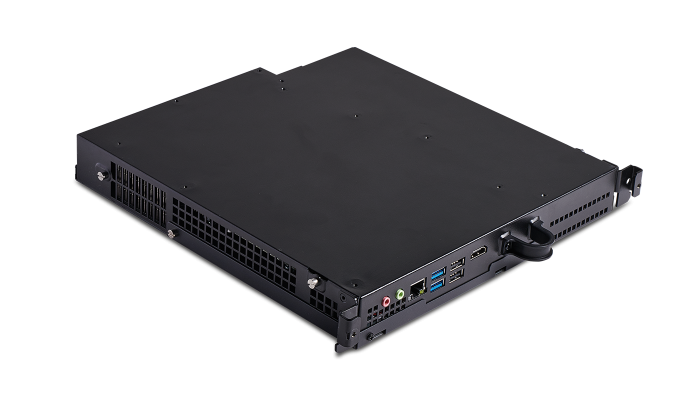 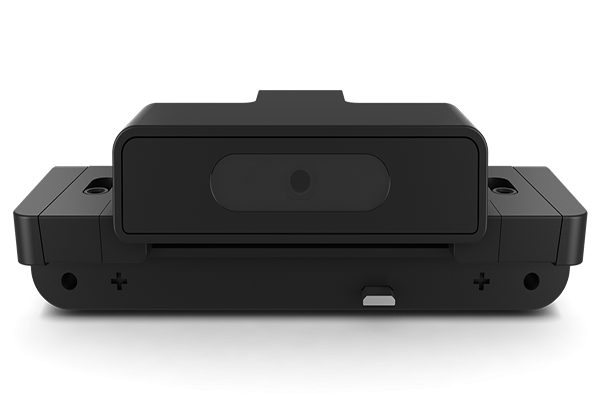 Both enable 10+ touch for multi-user interaction with fast and sensitive responses. 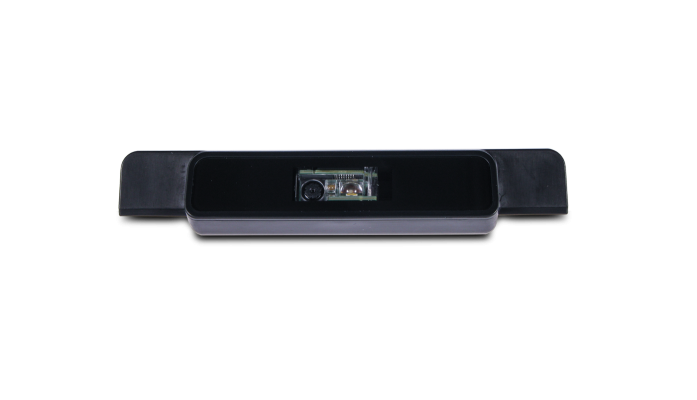 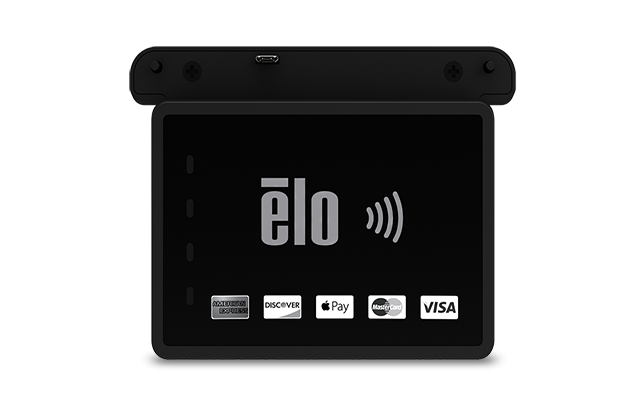 Expand your touchscreens potential by adding an EMV reader, NFC/RFID, MSR, barcode reader or one of our many other accessories. 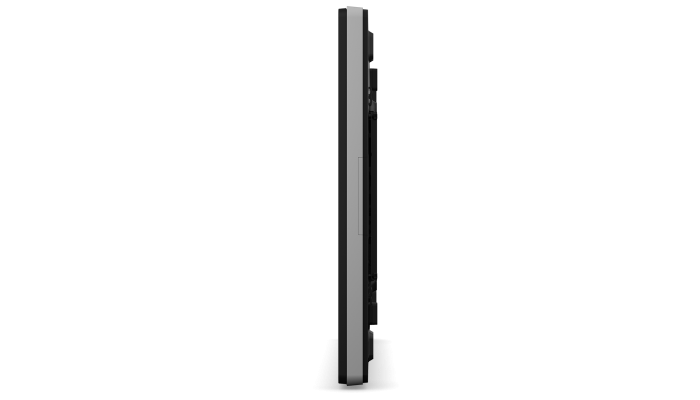 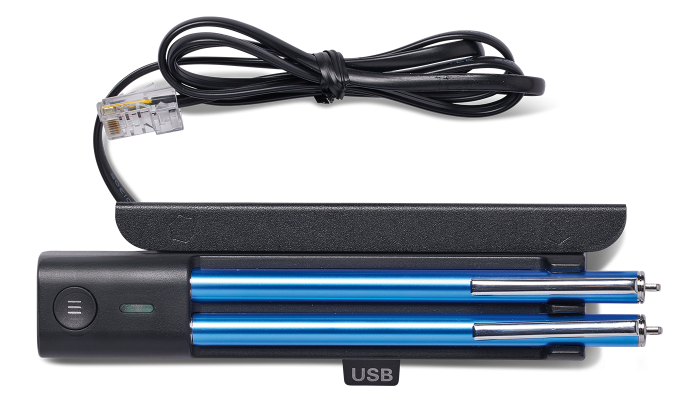 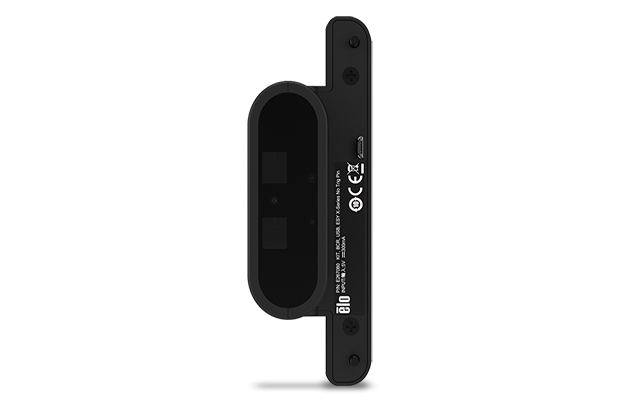 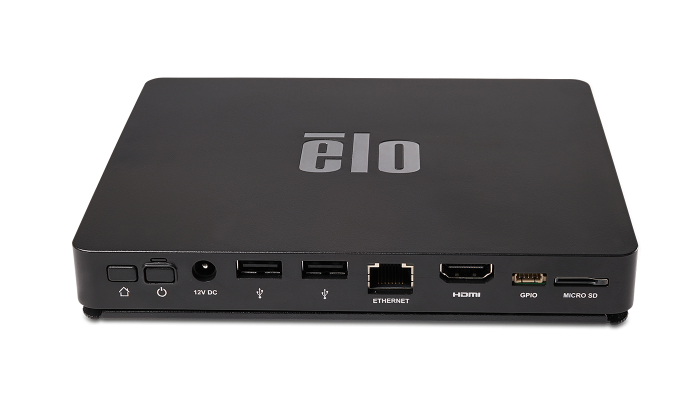 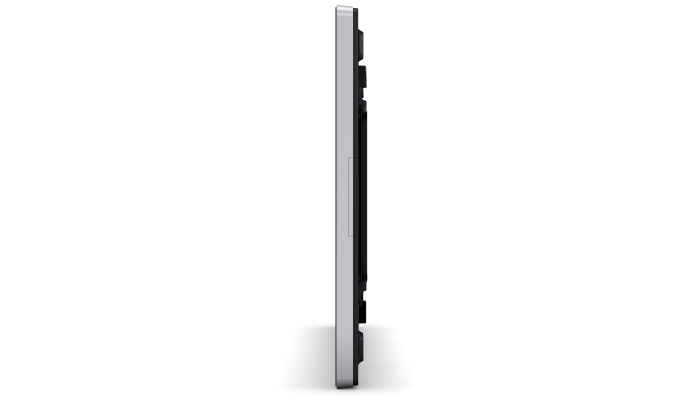 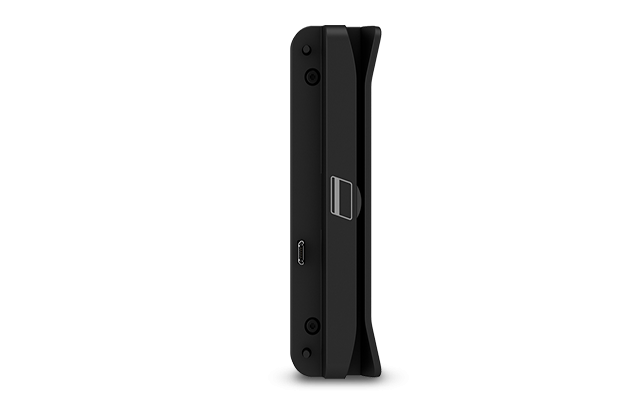 With Elo Edge Connect, accessories attach flush to the edge of the touchscreen/display for a clean design and extended functionality. 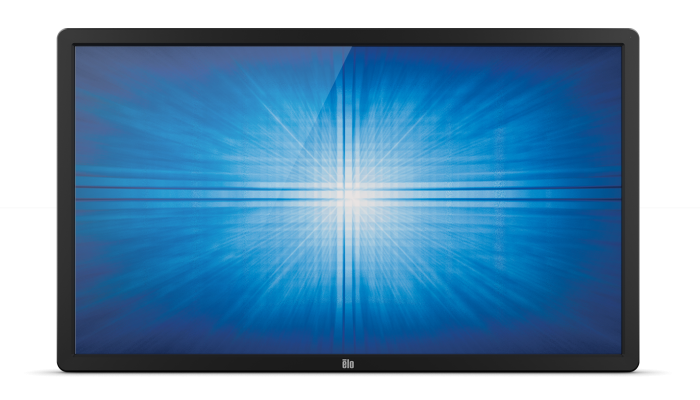 On the 4202L touchscreen monitor, you can easily add any combination of up to four Edge Connect products – configuration is up to you and easily changed at any time.